Looking for a great combination of comfort and support that won't break the bank? Brooks Vapor running shoes are just the thing. This model offers superb stability and features DNA cushioning technology to provide an assured and comfortable ride. The Vapor also features a Segmented Crash Pad, making for the ultimate in smooth transitions. They're great for new runners stepping up to a performance shoe, or the experienced road warrior who knows just what they want. 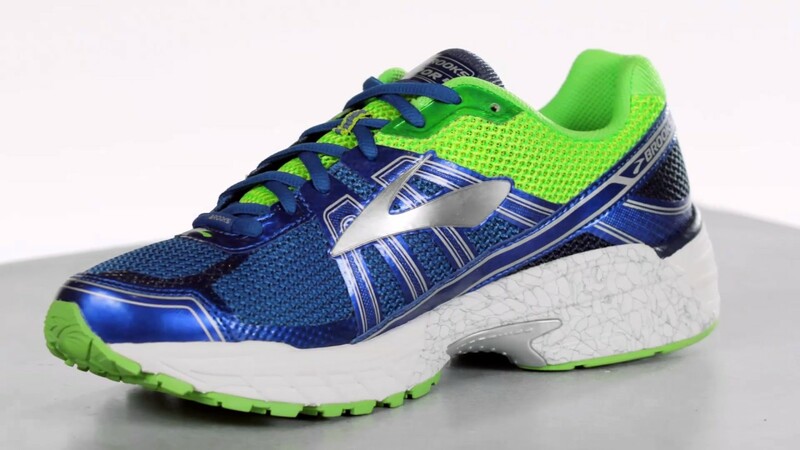 Check out our Brooks Vapor 4 for men and Vapor 4 for women today, or discover other great options within our range of men’s running shoes and running shoes for women.